President Monson announces the construction of five more temples around the world – near Kansas City, Philadelphia Pennsilvania, Calgary Canada, Rome Italy, and Cordoba Argentina. This brings the number of temples around the world which are operating, in planning or under construction, to 145. Last winter I was facing some deep challenges. Wanting to get close to the Lord, I walked up to the Provo Temple one evening. As I gazed at that lovely, sacred edifice, I reflected upon the words of Paul: “Know ye not that ye are the temple of God?” (1 Cor. 3:16.) I found myself pondering the significance of these words. In what sense is a person like a temple? 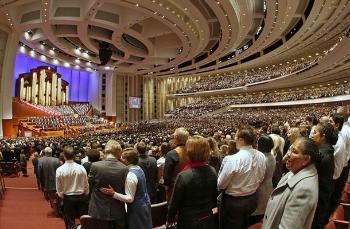 What changes would I need to make in myself to be worthy to be called a temple of God? A temple becomes a temple when it is dedicated. It is not the house of the Lord until it is given unto Him. A temple is beautiful. Looking at it lifts and edifies. It is spotless and dignified. A temple is calm and still. Peace and quietness reign within. A temple is a place of worthiness—no unclean thing may enter therein. A temple is a house of service. Its whole purpose is to provide those things that are truly essential for the happiness of God’s children. The spire of the temple rises skyward. The righteous, on seeing the temple, lift their eyes to heaven. A temple is built by sacrifice, by diligent and patient labor. 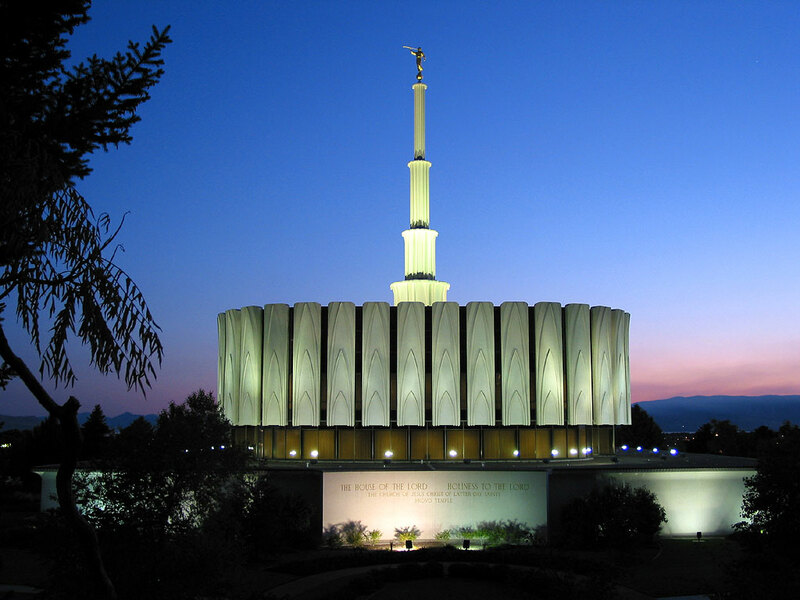 A temple is, above all, a home for God the Father, his son Jesus Christ, and the Holy Ghost. The house of the Lord is a sacred place, worthy of their presence. Am I dedicated to the Lord? Does my appearance lift and edify? Am I peaceful and calm within? Are my mind and heart open only to worthy thoughts and feelings? Is “holiness to the Lord” engraved upon my soul? Am I engaged in vital service to God’s children? Do I lift my eyes toward heaven? Am I willing to build myself by sacrifice, toil, and patience? Does the Spirit of God dwell in me? In short, am I becoming a temple of the Most High God?